Our partners offer the benefits of more than 40 years of experience. ​Our accounting firm was established to provide efficient, expert solutions to businesses and individuals. Our primary services include accounting, auditing, taxation, and business consulting. We also offer a host of specialty services to cater to the unique needs of our clients. 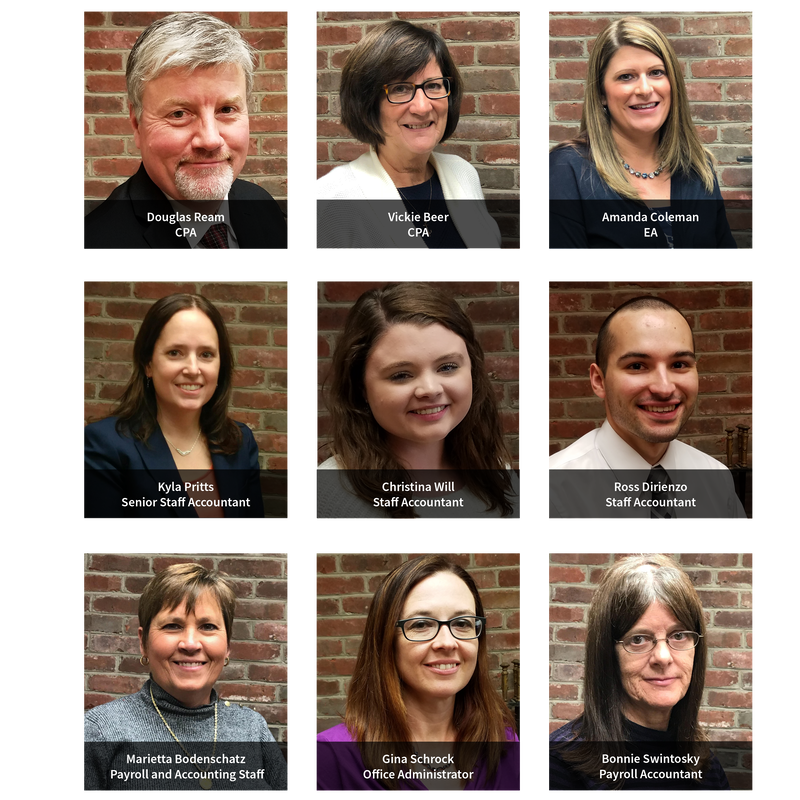 We serve a wide range of individuals, corporations, partnerships, non-profit organizations, and government entities and are experts in the accounting issues and tax laws that impact our clients. The firm of Beer Ream Co is dedicated to serving all of your accounting, tax, and financial services needs. Our continuing mission is to serve you by providing the highest level of expertise and professionalism possible.